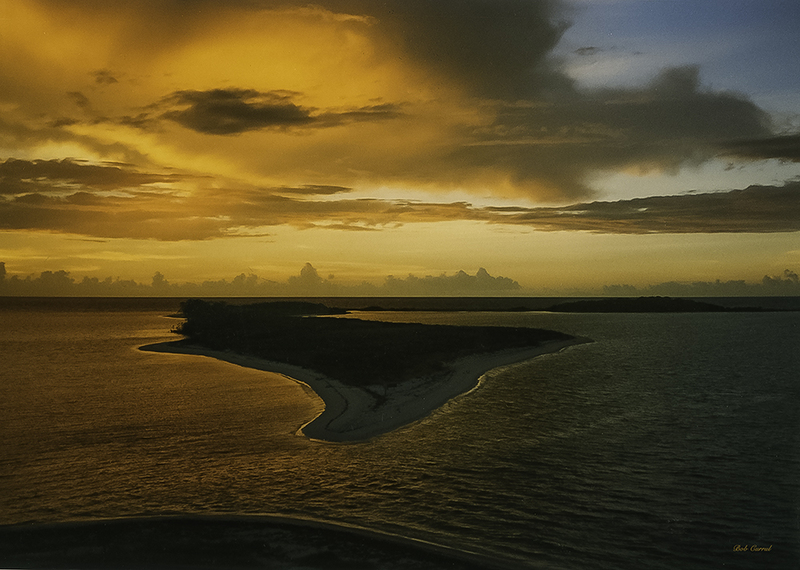 This is an older photo taken at Sunrise from Fort Jefferson in the Dry Tortugas. It was taken in August of 2008 with a point and shoot 35mm film camera then scanned into my photo library. This entry was posted in Photo and tagged Dry Tortugas by Bob Currul. Bookmark the permalink.